Kodi started out as an Xbox application, but soon after, it became very popular and was then ported to other operating systems like Windows, Linux, and even recent devices like Firestick. The irony however is that since the launch of Xbox One in 2013, Kodi hasn’t been available for the console. But thanks to Kodi 18, you can now install Kodi on Xbox. Though a gaming console, Xbox is great for streaming and with Kodi installed, you can open up a new world of entertainment. The software will let you enjoy live sports, live TV, Movies, TV Shows, Music, Documentaries, etc. all free and in HD. Here’s a guide on how to install Kodi on Xbox. Streaming on Kodi requires you to have a reliable VPN like IPVanish. This is because most of the streaming links you get when using third-party Kodi addons are usually pirated. Streaming of such content is illegal in almost every other country, and you should always do so anonymously. IPVanish doesn’t keep any logs and it uses secure encryption such that neither your ISP nor your government can track your activities. Further, you will remain anonymous while streaming, browsing, or downloading on the internet. This way, you won’t have to worry about exposing yourself to any monitoring third-parties, or even receiving a DMCA notice for copyright infringement. The only problem is that Xbox doesn’t natively VPN installation. Don’t worry though, IPVanish provides you with the alternative of buying a pre-configured router and guidelines for manually setting up one. Also, we’ve managed to get a 57% discount for our readers! After turning on your Xbox console, make sure that it’s connected to the internet. Also, you need to be signed into your Xbox Live profile to be able to download from the store. You will be given a few suggestions. The first one should be Kodi. Select it. Now select the “Get” button and the app will start downloading, and it will then install. You now have the most powerful media streamer on your console! Now you are able to stream the contents you want without blocking, copyright restrictions, away from legal troubles! After installing Kodi, you won’t have anything that you can stream. Kodi doesn’t come with any content or any pre-installed addons. To start streaming, you need to install some of the best streaming addons. To help you out, we have drafted a list of the best working addons for Kodi 2019, and these should sort out all your streaming needs. You can also check out our Complete Kodi Setup Guide to see how you can make the best out of the media center. Kodi is an excellent media center for streaming. Though originally designed for Xbox, became compatible with almost all streaming devices but incompatible with it, since Xbox One. The Good new is that Kodi 18 has solved the annoying issue, and you can now install the popular streaming application on your Xbox One. However, as we stressed earlier, before you stream anything through Kodi you must install a Good VPN like IPVanish, or you can end up facing legal charges. Of course you can use your own VPN, but make sure it is listed on the Best VPNs List. Hope you liked this guide on How to Install Kodi on Xbox as media center and streaming device. 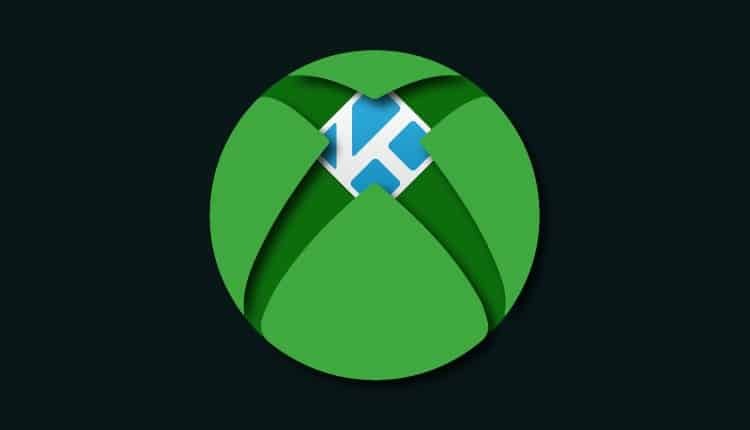 Enjoy the Kodi on your Xbox!